The Fluence is one the luxury sedans which isn’t talked about much. The vehicle isn’t selling well either. 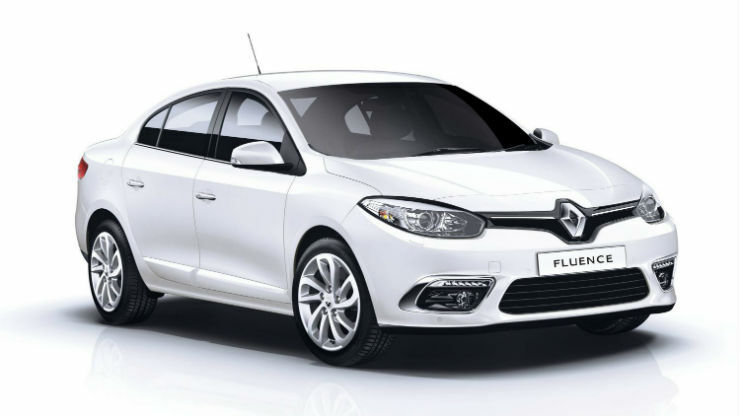 The future of the Fluence is uncertain since it is not sold in many markets. With the sales dwindling and no global update for the current Fluence, its future in India also looks bleak. The Elantra is a car for those who want a value for money luxury sedan with a lot of features. Like every Hyundai, this comes loaded with everything you could possibly need. By the end of 2016, Hyundai will be getting the all new updated Elantra into the country. The new Elantra looks a lot better than the outgoing version. Powering the Elantra will most likely be a 2.0 liter petrol engine making 147 Bhp and 179 Nm, like the US spec version. The diesel will mostly be the same 1.6 liter unit that is doing duty on the Elantra currently. The Trailblazer was launched just last year, however the vehicle is all set to get a new facelift later this year. The new Trailblazer is already here for homologation and will be launched shortly. It features the same 2.8 liter diesel making 197 Bhp and 500 Nm. It will only be available in the 2WD variant. The new vehicle gets more luxurious interiors and looks very smart as well. Like the Fluence, not many of you would have heard of the Renault Koleos. It is one of the very few diesel SUVs to only come with 5 seats, unlike the competition. Globally, an all new sharper Koleos has been unveiled. Will that come to India? 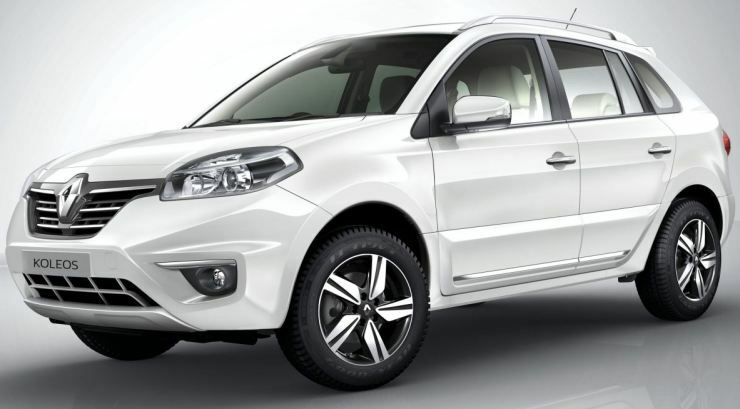 Well given that the current Koleos didn’t do so well in the market, we really doubt if Renault is going to take the trouble to get the new one. India’s most loved large SUV, the Fortuner is all set to get a make over, if the diesel ban is lifted that is. The new Fortuner has lost it boxy-ness and looks a lot more flamboyant. It will be available with two engine options, like the Innova. The 2.4 liter GD engine making 147 Bhp and 343 Nm and the 2.8 liter one producing 172 Bhp and 360 Nm. The interiors of the car have also been reworked and are more luxurious now. The vehicles is expected later this year.